There is no piece of jewelry that better represents Ireland than the Claddagh ring. Often bought as a souvenir, the ring is traditionally a mark of Irishness and love. If you are dying to buy a Claddagh ring for your loved one or yourself, follow along as I reveal the origin and meaning of the famous Celtic ring. What Is The Claddagh Ring? The Claddagh ring is a traditional Irish ring with a very distinctive design that features two hands surrounding a crowned heart. The two hands represent friendship while the crown symbolises loyalty and the heart, love. The ring is commonly exchanged in Ireland as a symbol of love but also more formally as an engagement or wedding ring. It is also popular among people with Irish heritage abroad as a marker of Irish identity. What Is The Origin Of The Claddagh Ring? The earliest Claddagh rings in existence date from circa 1700. No antique folklore tracing the ring further back could be discovered. In fact very little native Irish writing about it exists and the mythology built around the Claddagh ring is limited. One of the main stories surrounding the birth of the ring involves 16th-century Margaret Joyce from Galway. After the death of her rich Spanish husband, Margaret came back to her native land and married the mayor of Galway. Her new husband being away for some time, she decided to spend her fortune on building most of the bridges of Connaught. As a reward for her charitable work, an eagle dropped a ring into her lap. A more believable story credits Richard Joyce of Galway (no connection with Margaret) with designing the Claddagh ring in the early 18th century. On route to the West Indies, Joyce was captured by an Algerian pirate and sold as a slave to a Turkish goldsmith who taught him his trade. Released by act of William III, king of England, Joyce returned to Galway where he settled as a successful goldsmith. How Richard Joyce came up with the design is still a mystery. And to make matters even more confusing, Thomas Meade, a fellow goldsmith in Kinsale, designed a similar ring around the same time as Richard Joyce in Galway. But no connection between the two men has so far been proven. After the death of Richard Joyce around 1737, several jewellers from Galway took over the popular design and turned the Claddagh ring into a commercial success. The ring gained in popularity in the 19th century with the help of London-based Irish travel writers Anna and Samuel Hall. 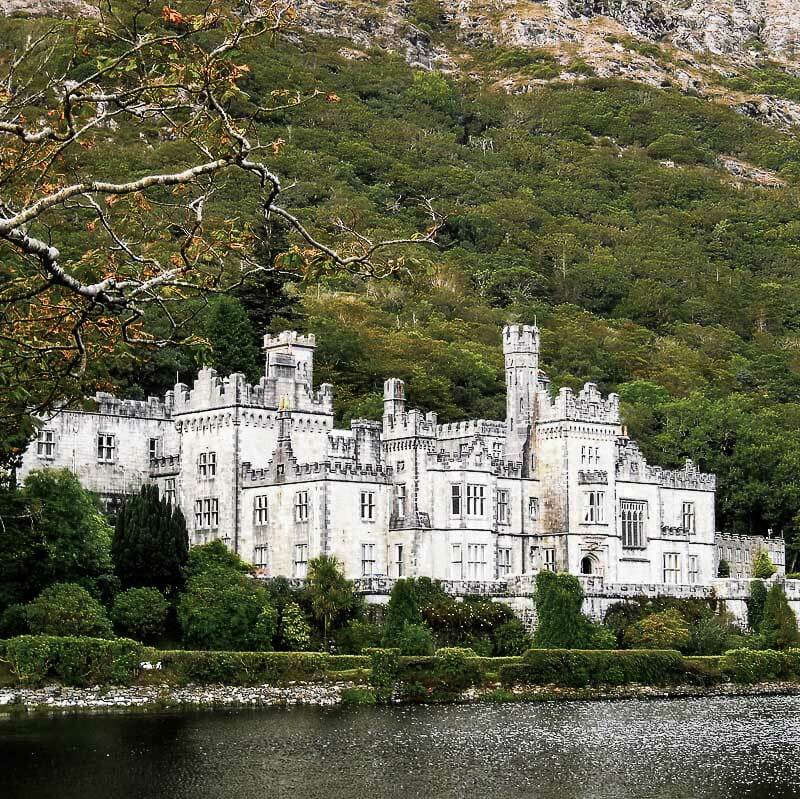 The couple’s romantic guide to Ireland, Hall’s Ireland became the most widely read of 19th-century Irish travel books. In their Hand-books for Ireland: The West and Connamara (1853), the Halls offered an engraving of the ring’s peculiar design. It is described as a wedding ring passed on from mother to first married daughter in the Claddagh, a picturesque but independent fishing village of thatched cottages located on the shore (cladach) just outside the walls of Galway. It was all the romanticism the Claddagh ring needed to capture people’s imagination. Even Queen Victoria had one made for her in 1849. Now part of Galway itself, the village unfortunately disappeared in the 1930’s, replaced by brick houses. The Claddagh ring on the other hand is still a vibrant symbol of Galway and hasn’t lost an ounce of its romantic appeal. Where To Find Your Own Claddagh Ring? As a symbol of love, the Claddagh ring couldn’t make a better gift to your loved one. Many also buy the Irish ring before returning home as a souvenir of Ireland that would never fade. For your ring to be an authentic Claddagh ring made in Ireland, it is recommended to visit a jewellery store instead of a cheap souvenir shop. There is a Claddagh ring for every budget. The price for a sterling silver Claddagh ring typically ranges from €25 to €60. For a few hundred Euros more, Claddagh rings come with encrusted diamonds and other precious stones. 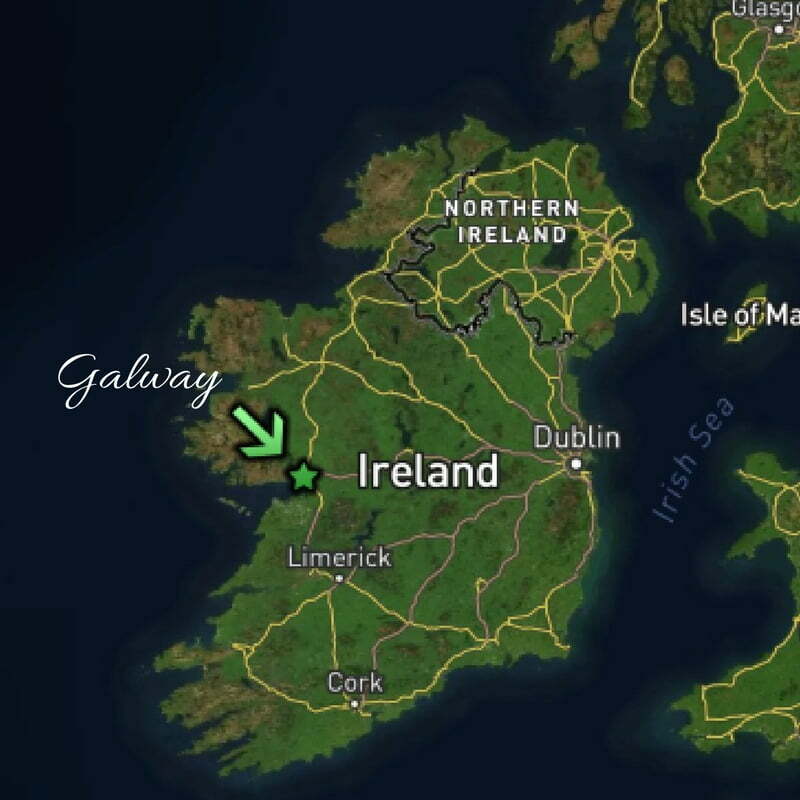 Galway on the western seaboard is the undisputed capital of the Claddagh ring. In the old town, from William Street down to High Street jewellers specialising in the Claddagh design are in abundance. In Dublin the ring is available at a few jewellery shops on Grafton Street or The House of Ireland, an Irish designer gift shop on Nassau Street. Also check out antique jewellery shops in Powerscourt Centre in South William Street. How To Recognise An Authentic Claddagh Ring? As with every other piece of jewellery made of gold, silver or platinum, Claddagh rings must be hallmarked to confirm the precious metal content. It is not enough to take the seller’s word for it, marks inside the ring must authentify the metal it is made of and its maker. Claddagh rings are usually made of sterling silver. Sterling silver is no less than 92.5% pure silver, hence the mark 925 at the back of the ring. The state appointed test laboratory that certifies the metal must also engrave its mark as a guarantee of quality. For instance the Dublin assay office stamps the mark of Hibernia; the mark of Birmingham assay office is an anchor. To get a better idea of what the mark should look like, you can visit the Assay Office website. Not every Claddagh ring has the maker’s mark stamped inside the ring and that is unfortunate. The maker’s mark certifies the ring was made in Ireland and even better in Galway, the birthplace of this beautiful artefact. Beside the inscription “Made In Galway” Galway-based Claddagh Jewellers have their rings hallmarked with the letters “L.F.” for Love & Friendship, Loyalty & Fidelity, their maker’s mark. Due to their tiny size, the symbols are often difficult to read so don’t hesitate to ask the seller about the marks on the back of the ring and their meaning. They are here to ensure the authenticity of your ring so always double-check! How To Wear The Claddagh Ring? On the left hand with the heart pointed inward, the wearer is married.